Open All Year... 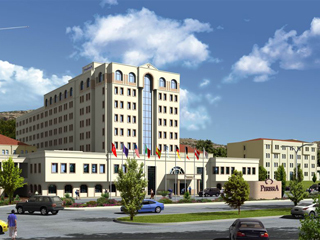 The Hotel Pam located 6 km from Pamukkale, 31 km from Denizli, 203 km from Izmir airport, 79 km from Cardak airport,and 253 km from Antalya airport. Open All Year... 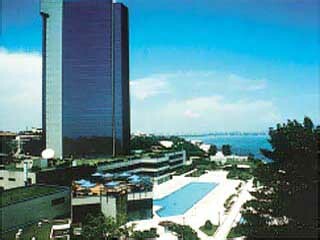 The elegant Renaissance Hotel is ideally located in a high class residential area right by the shores of the Sea of Marmara. Situated only 4 kilometers from the Airport and 18 kilometers from the City Center, the Property is conveniently away from the turmoil of the City, yet close enough to all facilities a City Center Hotel can offer. 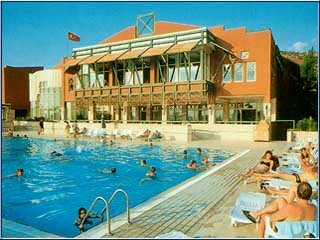 The hotel may be reached in 4 minutes by car from Pamukkale. 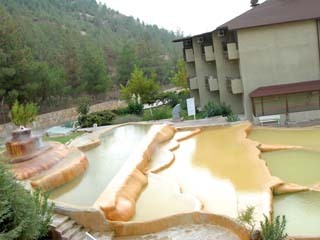 At the hotel, set in the midst of this natural and historical environment, you may make as much use as you want of the thermal baths by staying for a single night os as long as you wish. Open All Year... 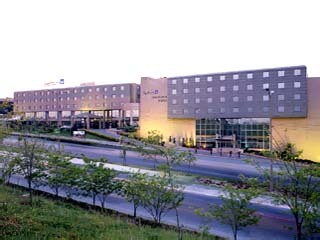 Welcome. . .To the Radisson Blu Conference & Airport Hotel Istanbul. 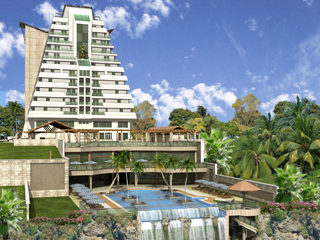 Come and experience genuine hospitality with an Oriental touch in the only place in the world where Asia meets Europe.